In Episode 3 of Coach Julianne’s Night Moves, she encourages you to spend 15 minutes working your hips & quads. Where can I expect to benefit? In Episode 2 of Coach Julianne’s Night Moves, she encourages you to spend 15 minutes stretching your lats and improving your lateral spinal flexion. In Episode 1 of Coach Julianne’s Night Moves, she encourages you to spend 15 minutes stretching your total body. Check out this week’s video on spinal extension. Today’s is a bit less about stretching and mobilizing and more about strengthening the spine in the position of extension, where we spend a lot of time in weight training. 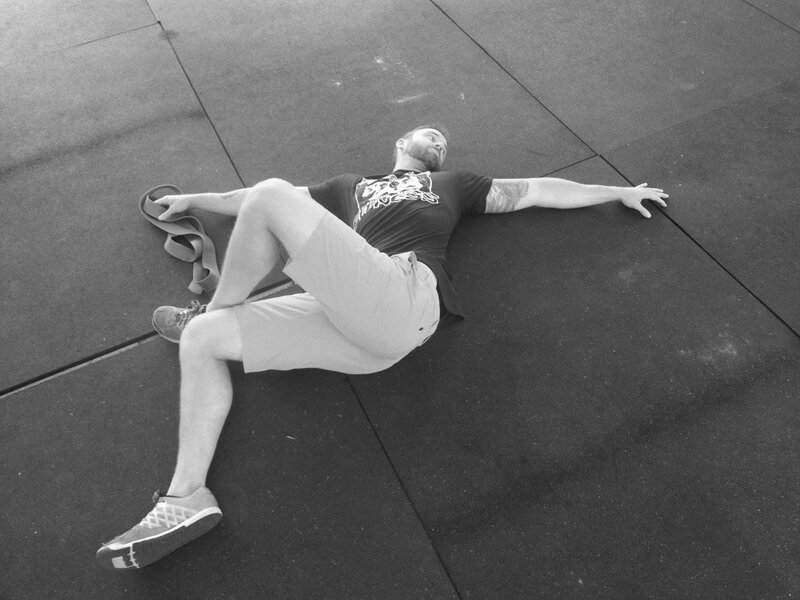 In my opinion, stretching and mobility are a lot like training. 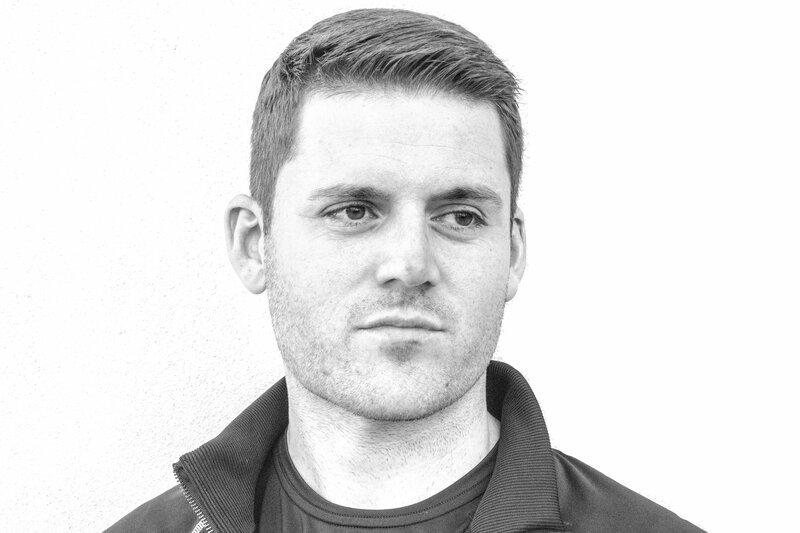 Each athlete has different needs and should focus on different areas and at the end of the day, simple is best. 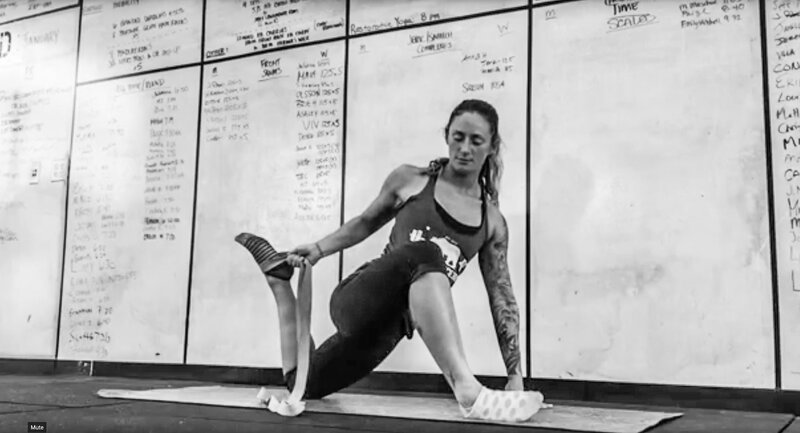 Many people often neglect the muscles and connective tissue of the feet when performing mobility work. Attention to the feet can lead to improved ankle mobility, which in turn can effect health and performance all the way up the chain. 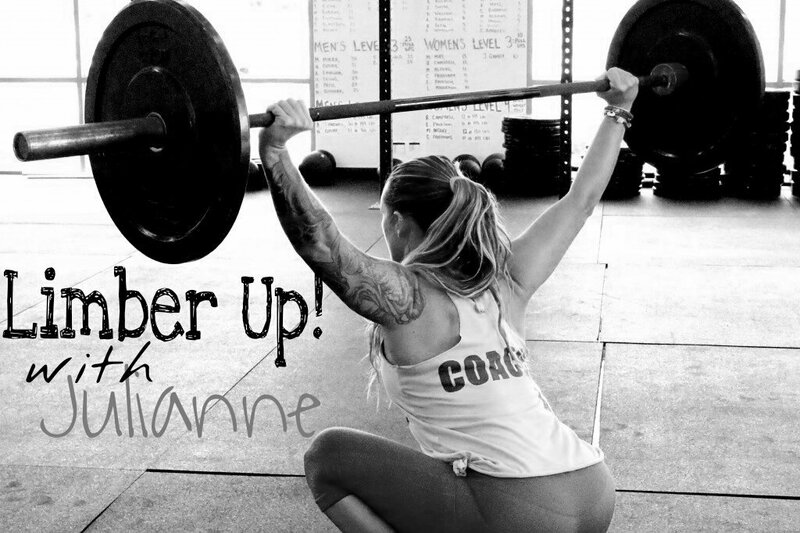 Today, Coach Julianne talks shoulders and upper chest and how to keep the all important shoulders healthy. 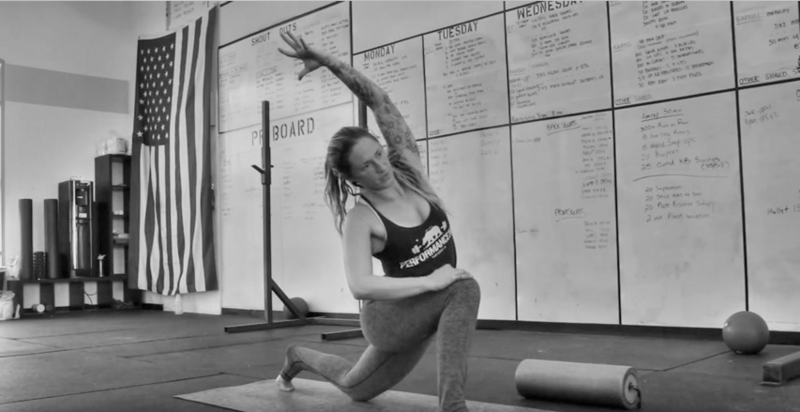 Check out our full library of mobility and stretching, here. 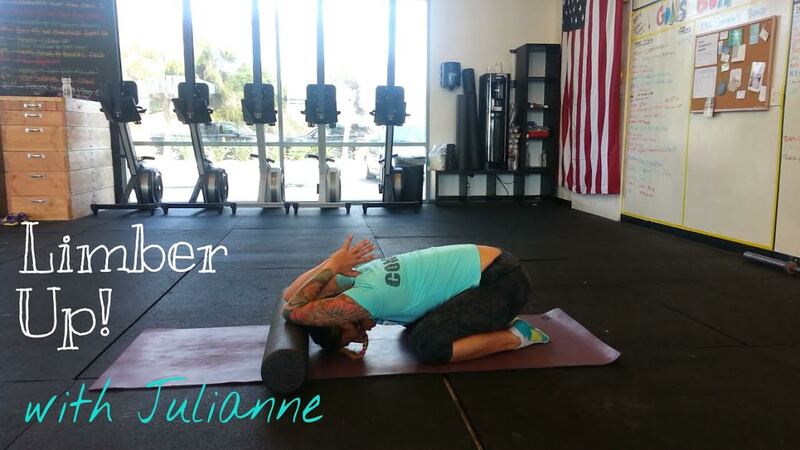 Julianne Russell is an ERY-T 200 yoga coach and trainer at Performance360, a strength and conditioning gym with two locations in San Diego, California.